On April 24th Matt Cutts, the head in charge of webspam team at google announced that there will be another algorithm change to the google search engine and it will be named as google PENGUIN update. Oh wait I said google search engine; yes my friend google again updated its self. But again the same question arises as it came last year during panda update. Why there was a need of a new algorithm? While the same simple answer to reduce or nullify the webspams and to make google SERP better. 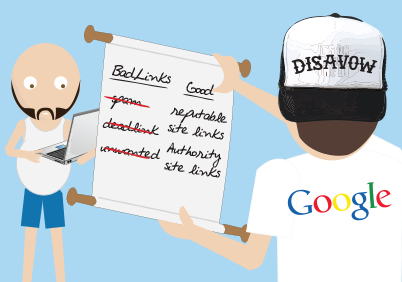 BLACK HAT SEO– this is an illegal activity which is done by most of the bloggers this technique just make any one blogs reputation up by awfully activities. Mostly it consists of keyword confusion games which mean wrong keyword stuffing, getting indexed within seconds and many more. Yes that’s true for few days or forever this black hat techniques are stopped due to update. But again same thing goes as black hat peoples cracked panda update, there is maximum probability that they will crack down google penguin update and remove more technique to recover them self but I personally suggest you that if you are blogging to make money wait for few days and just belief on your hard work. If you have started getting low search engine traffic it’s most likely that your website has penalized by google for not following guidelines of google. As last time when Panda update took place in February 2011, the chief goal of that date was to penalize those site’s which contain poor quality content, site’s whose content doesn’t match with query. As it was a high profile update it affected the web spammers largely. 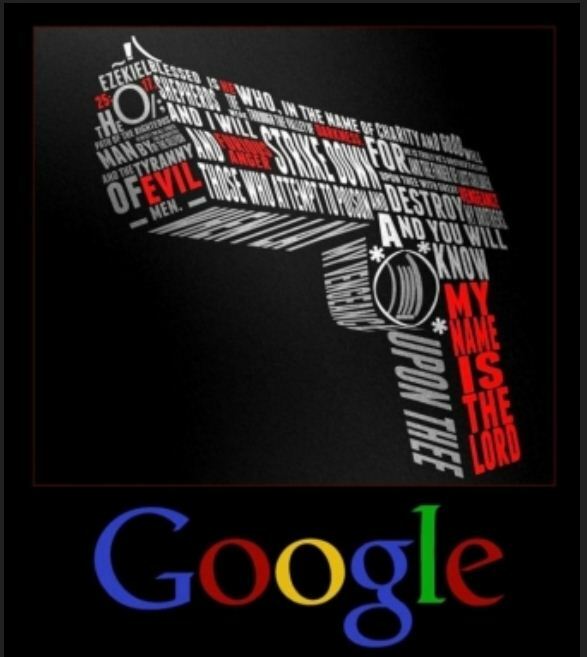 Every blogger and website owners should keep in mind that google is tracking your each and every moves. Google always tweak search engine algorithms because it’s the company which has multi bullion dollar a year business and it’s their responsibility that they make accurate and quality search result. Google works hard to make its search result better. Its working is quite simple it’s like a filter which filters the website according to your query. There is lots of website which contain the words which you input in search box but google knows that you won’t like to crawl on 100s of site but a user want what he wants. So the billion dollar company always works hard to make it better and valuable in minds of people. 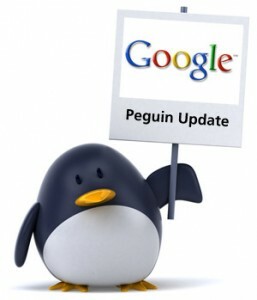 How will google penguin update affect your sites? For starters if you have created and maintained with solid and original with quality content articles which has been organically rising up the ranking then you won’t have much to worry. By saying organically means the article you wrote where ranked in google and was indexed by search engine and steadily your page ranking and alexa ranking was increasing. But if you have tried to fool google by use of short cuts and tried to rank you website above higher quality content websites with poor content, by using black hat techniques. 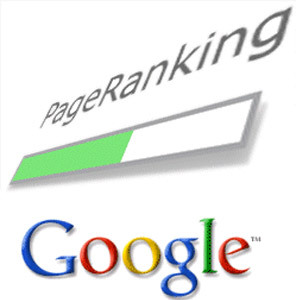 Then there will be subsequent decrease in google page rank and traffic in few coming months. Following are few things which would make a website to penalize. You might know about Akismet Plugin if you are using wordpress, just go to administration panel of this plugin and watch out how much garbage your Akismet filters out of your comment area. All those spam are comment are from people or from automated robots which leave comments with links going back to their site in the hope of that they will get one backlink. Sometimes that spammer cross the limit as their comment don’t even relate with the article. One more technique which spammers adopt is create an account in any famous fourm and post links of their website which is an illegal process giving the person lots of traffic and good quality backlinks. 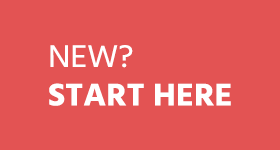 This things where previously building huge number of backlink and also increase search engine traffic. This type of tactics is now targeted more readily by google and this will be largely addressed I google penguin update. In the effort of making any website full of content in a very short time period some people use what are known as article spinners. That is they start to recycle existing content which are already on other websites. This type of thing is an illegal activity which makes a blog without the new and fresh information and overall there is nothing new of yours. This thing is been seen by google and google is targeting such website which use article spinners and span over all SERP. Some of the spammers do this type of activity which refers of using unnatural placements of keyword in content. The keywords are those which rank better in SERP and when you actually read the content on website it doesn’t make any sense but its only stuffed with lots of keywords. In future when your blog will be in surveillance of google may get penalize due to such activity which you use to make you website famous in SERP. The only way to rescue from penguin beaks is to only perform White Hat SEO techniques and nothing else. If you have already harmed by penguin update then just leave a comment I will try my best to help you out. Deepak Shukla is a 18 years old blogger from india and the author of InTechPedia.com. 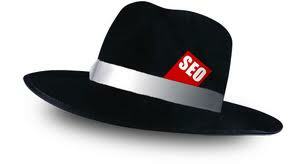 Where he provides White Hat SEO Tutorial, Blogging tips, Wordpress tips, Online earning tips. Deepak has written 1 awesome articles for us. This is good news for anyone that was hit by the Penguin. When Google makes updates like this it can hit webmasters like a ton of bricks, but it’s also good to see that they are offering some suggestions as to how to recover, and that like Panda, the Penguin updates should be able to show you if you’re in compliance or not with Google’s Webmaster Guidelines. Some healthy points mentioned and good facts given about Penguin Update. Now my blog is very new. Now i guess after reading your article i got a fair idea of what to do or what not to do to get rid of Google Penguin and Panda effect. Thank You for commenting. One doubt that i have in mind is that is genuine blog commenting seen as a black hat SEO technique? Is their any chance of getting penalized? No if plugin has been claimed by wordpress then its not faulty plugin, but i should say its somewhat wrong with website. As it cant be said when google will attack you but its sure if you have some thing illegal in your website then for sure they will penalize you and this is the first symptom of decreasing of traffic! Aaan good post. Every body talks about spamming. Can you give me the exact definition that will help me understand the thing in a better way. Some times knowingly or unknowingly one may be spamming, so it must be clear. When can you say one is spamming? Does excessive comments also leads to spamming? Today there are lots of products which do automatic commenting and some times comment don’t even relate to the article on which that person is trying to comment. 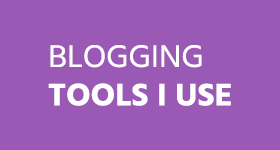 I just hope my blog won’t be a victim. You have provided really useful tips about the ‘Google Penguin’. A lots of people is suffering from this Google Penguin update. they can learn from your article and can prepare their blog/website for next Google Algorithm Update. 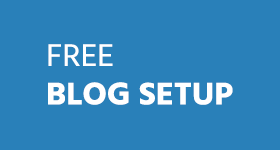 Ya that’s true that many people are suffering from penguin update but many of them are newbie and are guided wrong way and the only way to make your blog out of this risk is using White Hat SEO Technique’s. i type my blog entries in lowercase, i wonder if that would be considered as “poorly written” ? Nice article deepak and well researched. Although Google wants to make internet experience better and spam free but still there are lots of quires which are not producing ideal results. So in some days we might see another update of penguin. Indeed Google is some were still lacking behind. So Of course there would be an update from Google’s Inc. But what ever happens Just make your self Ban-Prof so that which every update occurs there will be no effect on your blog. Very informative. I’ll go over it again on how it affects my website. Yup If you need any help tell me.